Thank you for joining us to celebrate CWRA’s 70th Anniversary! Water is the lifeblood that binds us all together. Water observes no political or ideological boundaries and is frequently the subject of interjurisdictional discussions, disputes, court decisions and binding agreements. The 2017 Conference will explore how water has been exploited, managed, protected and shared as it crosses jurisdictional boundaries in North America. The program will address the best (and worst) approaches and solutions to interjurisdictional water management on the continent, with a view to guiding future public policy. Thank you to everyone who participated in our 2017 National Conference. 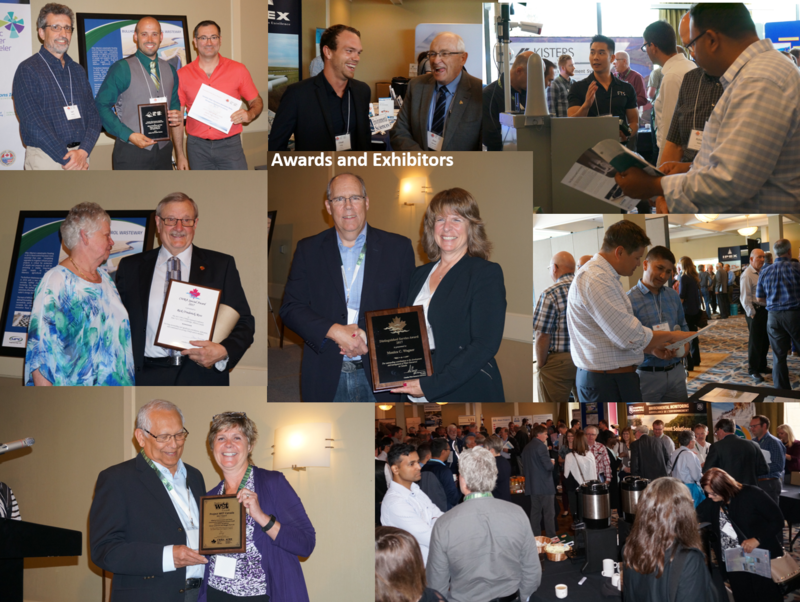 We enjoyed excellent presenters, thoughtful perspectives, award presentations, exhibitors and wonderful venues. At our Alberta Branch’s AGM, we also gained a new SYP chapter in Lethbridge! 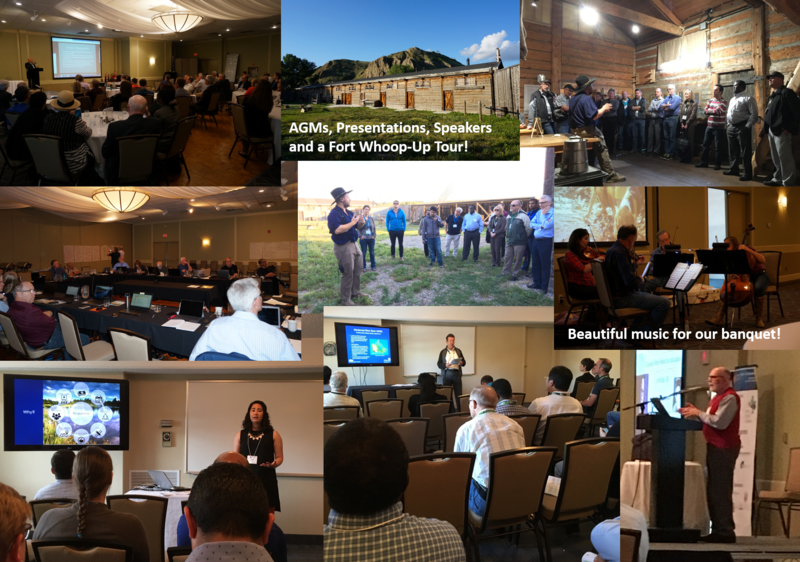 Hopefully you can join us again for our next conference! 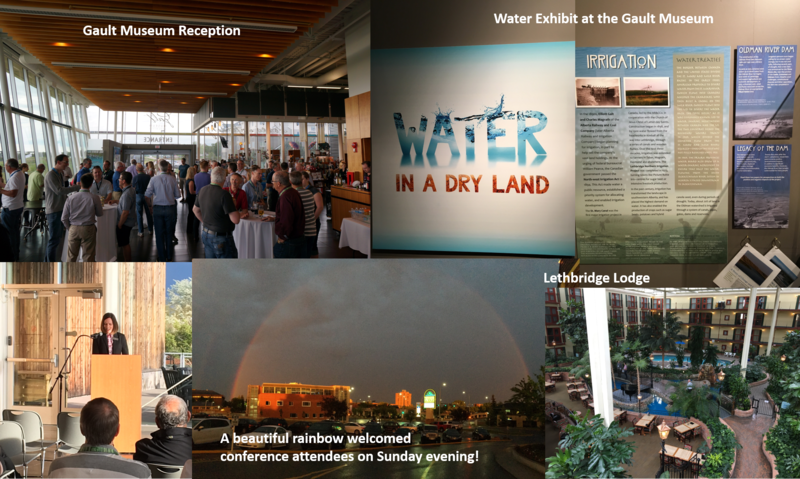 Here are a few photos from our time in Lethbridge.